Sing as if no-one can hear you, dance as if no-one can see you! Come and enjoy yourself and live life to the full! 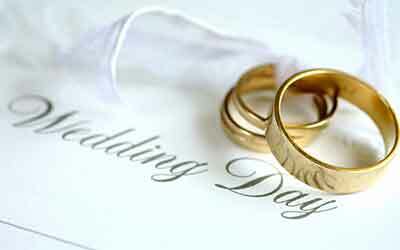 Whatever the event, we are confident that we will be able to meet your requirements. 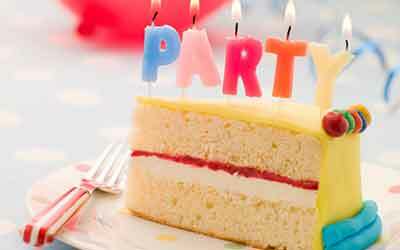 With full disabled access and ample parking secured by CCTV, we can help make your special occasion one to remember. 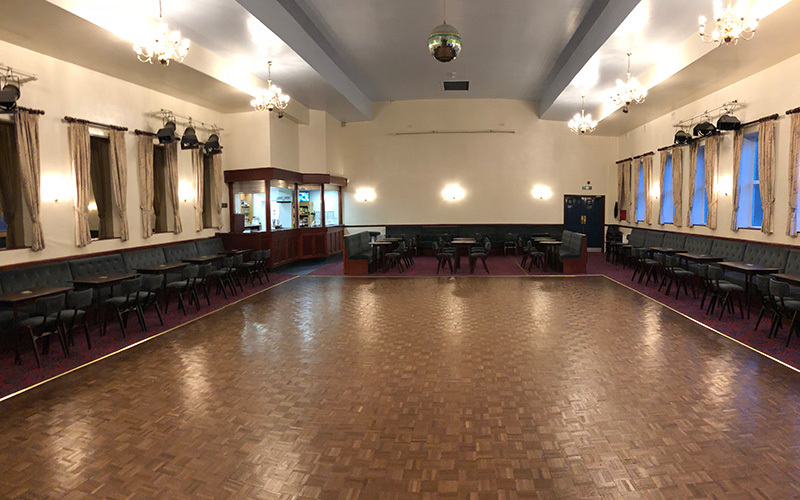 As well as hosting parties and a wide range of events, St. Mary’s Social Club Batley is also home to St. Mary’s Theatre Group and Batley Rock ‘n’ Roll Club. Our elegant private Regency Ballroom and Banqueting Suite seats 180 with a large dance floor. The newly redecorated suite provides an ideal venue to celebrate! Warm, welcoming, waiting to meet your needs for a memorable celebration. The ballroom can be used for theatre performances and up to date stage lighting is available. 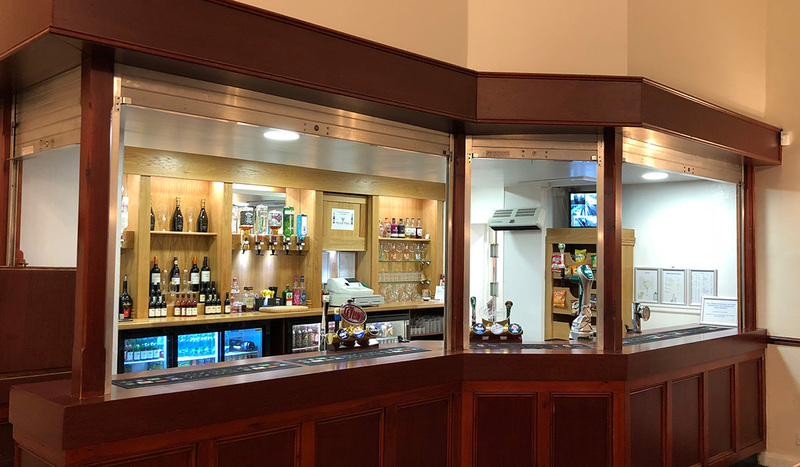 Intimately lit, warm and welcoming the Melton Lounge is the perfect place for a smaller function or family get together. 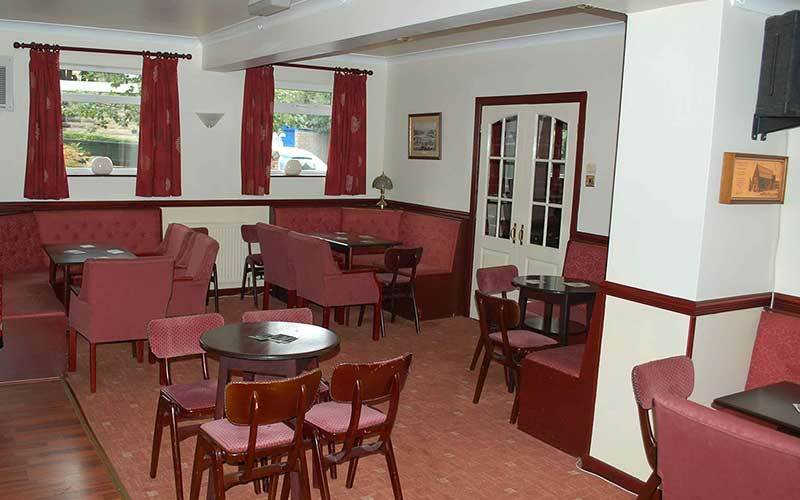 With a private bar, a separate room for refreshments and a small dancing area the Lounge can be used for a variety of occasions. Come and join us on a Thursday evening in the lounge, as it plays host to our weekly quiz. 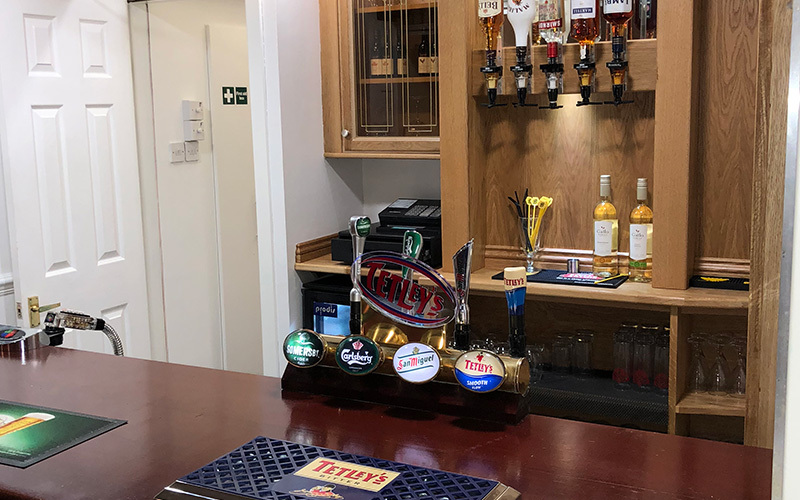 With kitchen facilities, a small dance floor and inclusive toilet facilities our basement offers the perfect place to hold meetings or small parties. The basement has full disabled access and disabled toilets are available. 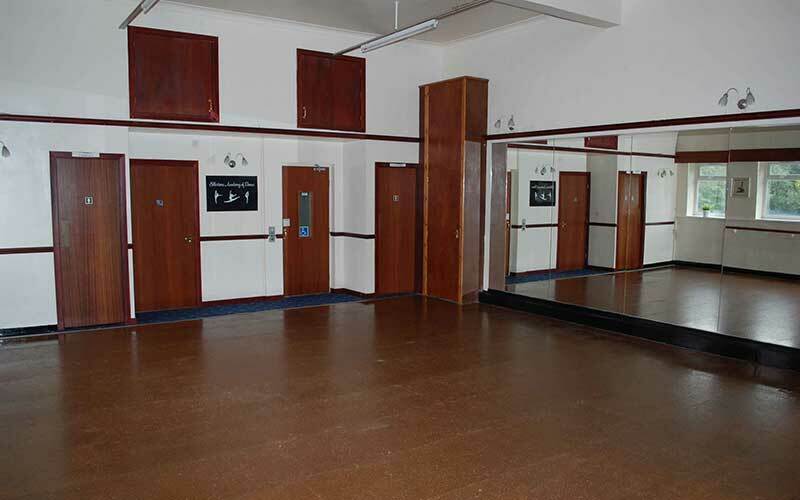 Having been recently refurbished our upstairs dance studio boasts a professional dance floor and studio facilities. The studio is also suitable for a wide range of activities including Keep Fit classes, Martial Arts and Zumba. All our rooms are available to hire; please see below for details. 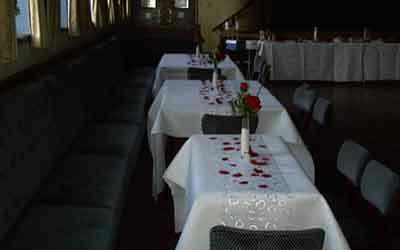 Here at St. Mary’s Social Club we hope to offer you the perfect venue for your special occasion. 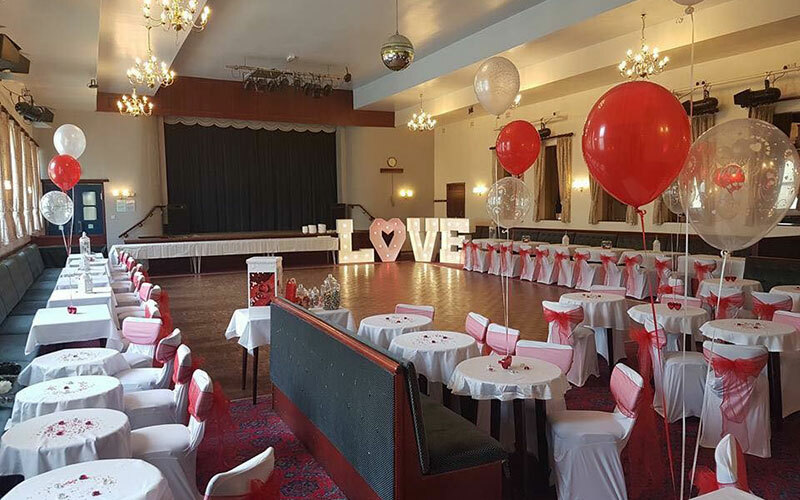 Our Ballroom provides an excellent venue for larger parties while the Melton Lounge offers a cosy, more intimate environment for smaller parties. 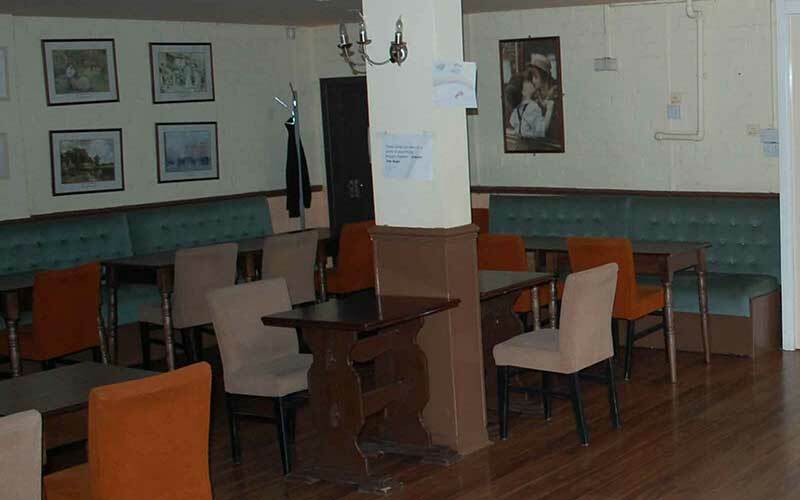 Our basement is ideal for hosting children’s parties and also has kitchen facilities. 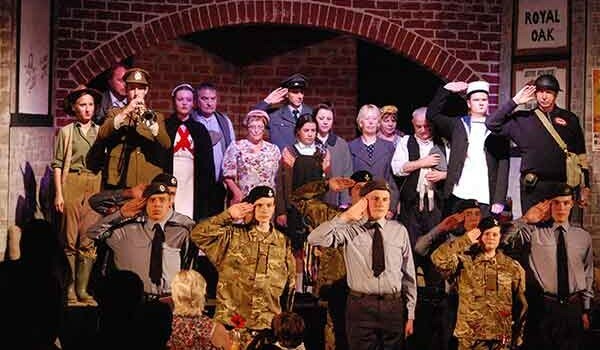 New members are welcome on stage, as helpers or trainee technicians. With bingo, a nice cuppa and an opportunity for a friendly chat. 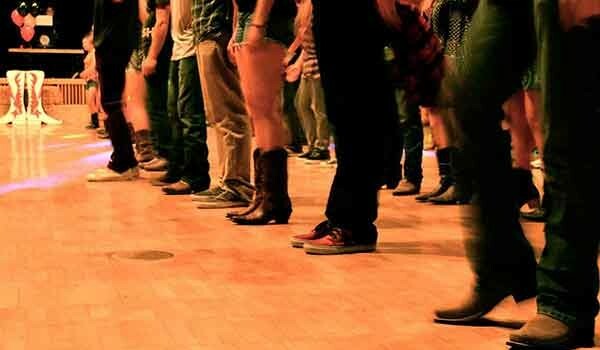 7.00pm – 8.30pm – Easy dances for anyone with a little line dance knowledge. 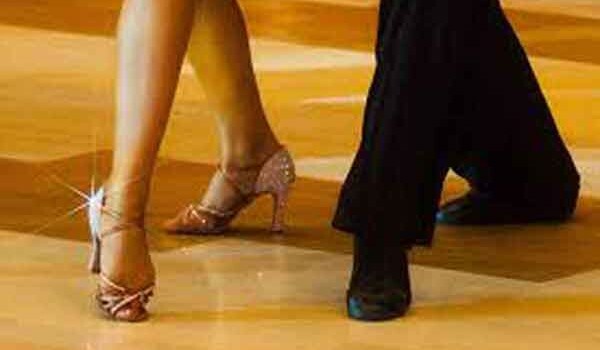 This is a very friendly mixed group, led by Anthony Davies and new members are very welcome. No previous experience is needed, and please don’t be put off by thinking you can’t sing. We know that everyody CAN, so if you would like to give it a go, come along. 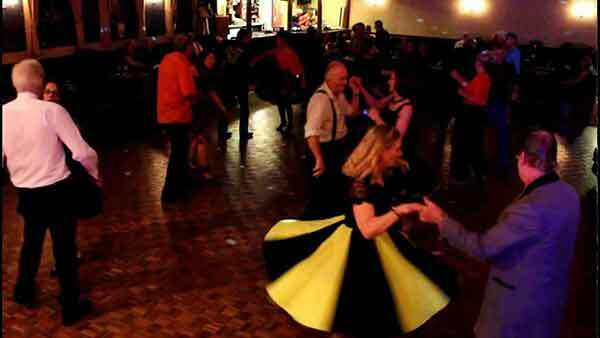 Our repertoire is varied and enjoyable without being too challenging, and we do have lots of fun. Record hop – 8pm-11.30pm – £2.50. For more information phone Christine on 07746 592914 or email here. 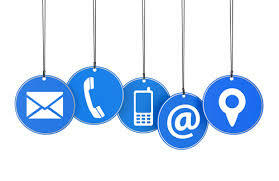 If you would like any further information please do not hesitate to email us.